The nation's economy produced 223,000 new jobs in May, as the unemployment rate among African Americans fell to the lowest level since the Bureau of Labor Statistics began tracking that number in 1972. The overall unemployment rate dipped to 3.8 percent. Broken down demographically, the jobless rates for adult men was 3.5 percent; among African Americans it was 5.9 percent, and among Asians it was 2.1 percent. All were improvements from the previous month. The jobless rates for adult women (3.3 percent), teenagers (12.8 percent), whites (3.5 percent), and Hispanics (4.9 percent), were little changed from April. Some of the biggest job gains came in retail, which added 31,000 jobs. Retail stores have added 125,000 new jobs so far in 2018. People also found work in the health care sector during the month. Employment grew by 29,000, in line with expectations. Health care has been adding about the same number of jobs over the last several months. Employment in construction continued its upward trend, adding 25,000 jobs last month. The construction industry has added 286,000 jobs over the last 12 months. There were also strong gains in professional and technical services, as well as transportation and warehousing, and manufacturing. Factories added 18,000 jobs in May, with plants producing big-ticket durable goods accounting for the lion's share of the increase. Workers earned a little more for their efforts, in line with forecasts. In May, average hourly earnings for all employees on private nonfarm payrolls rose by 8 cents, to $26.92. On a year-over-year basis, average hourly earnings have increased by 71 cents, or 2.7 percent. Government economists revised March's job creation to 155,000, an increase from 135,000. April, however, was revised downward from 164,000 to 159,000. 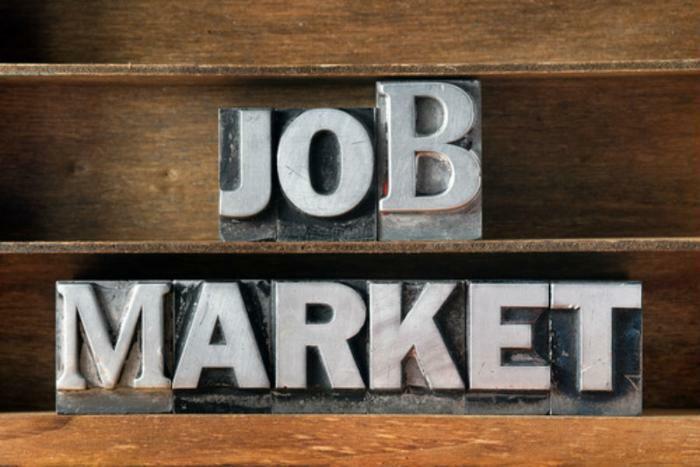 The economy has produced an average of 179,000 new jobs per month over the last three months.